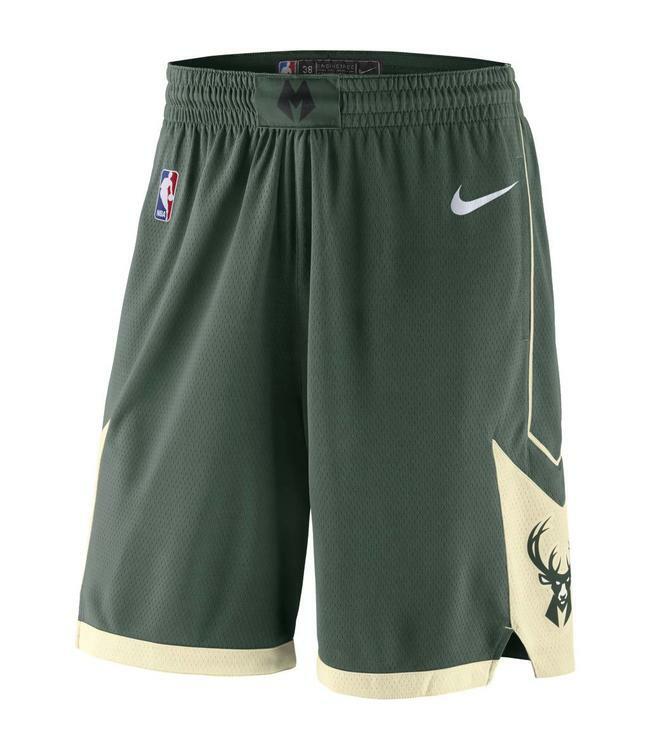 Milwaukee Bucks Road Jersey edition swingman shorts directly inspired by the version worn on court. 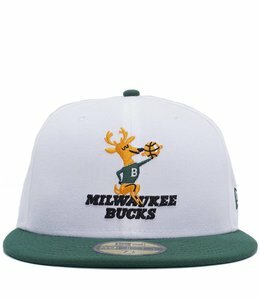 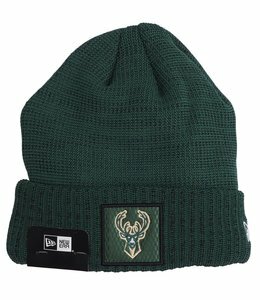 New Era 59Fifty Milwaukee Bucks fitted hat featuring an improved low profile fit. 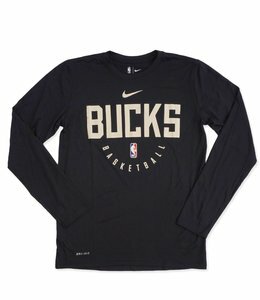 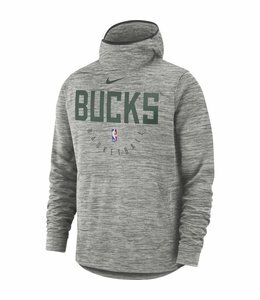 The go-to everyday hoody for all Milwaukee Bucks fans. 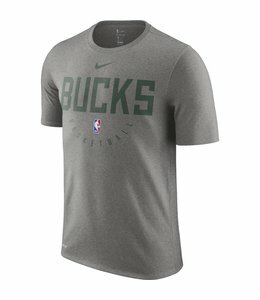 Logo screen printed on center front chest.